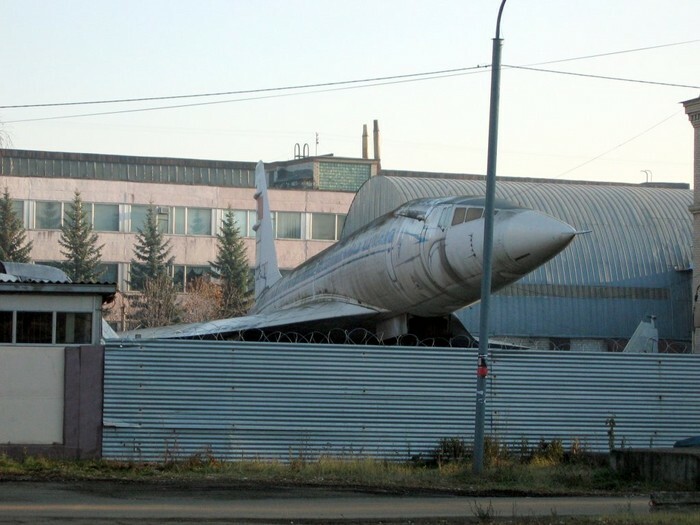 Looks like there is an abandoned but fully intact Tu-144 super-sonic passenger jet plane is still there in the backyard on the outskirts of Kazan city. 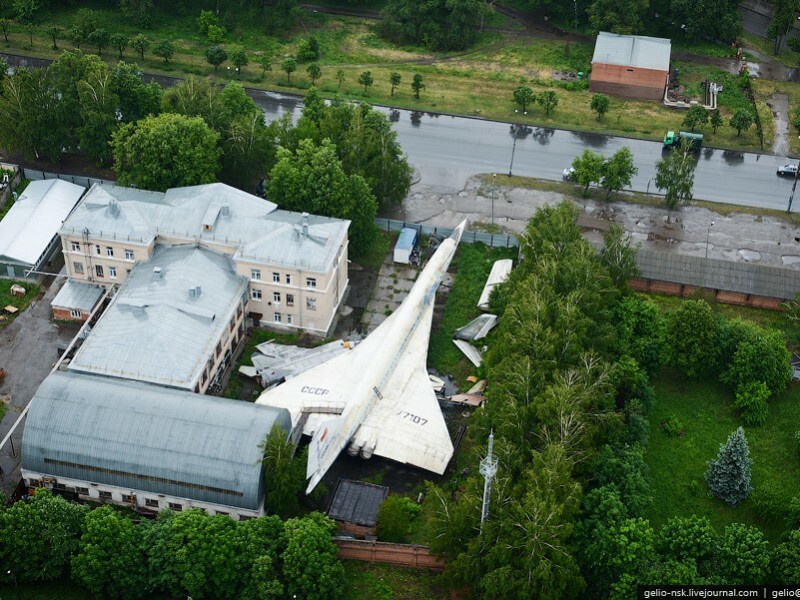 Was discovered by the passers by and later photographed with a flying drone camera. 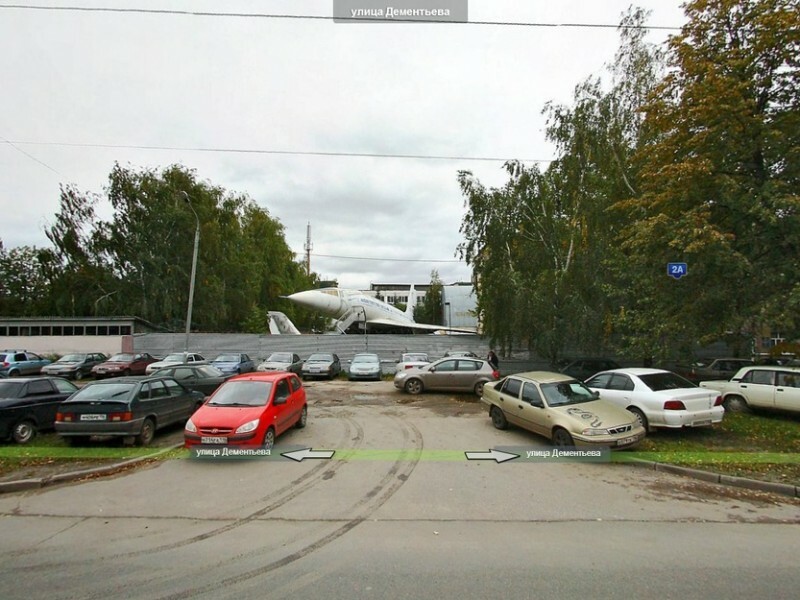 It’s can even be seen with “street-view” map. See inside for more. That’s a screenshot from the virtual maps. And this a mobile shot by a passerby. 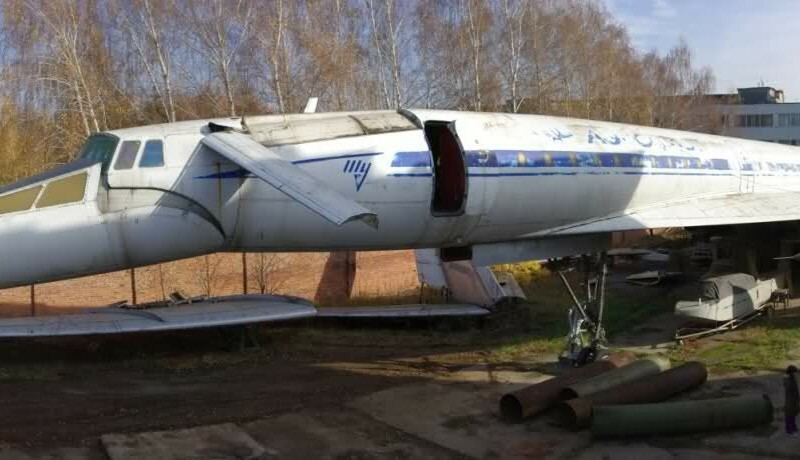 Seems that despite its age and condition the plane is in technically good condition – see how people on video manage to activate the plane systems and even move the parts of the plane (right there in the backyard). 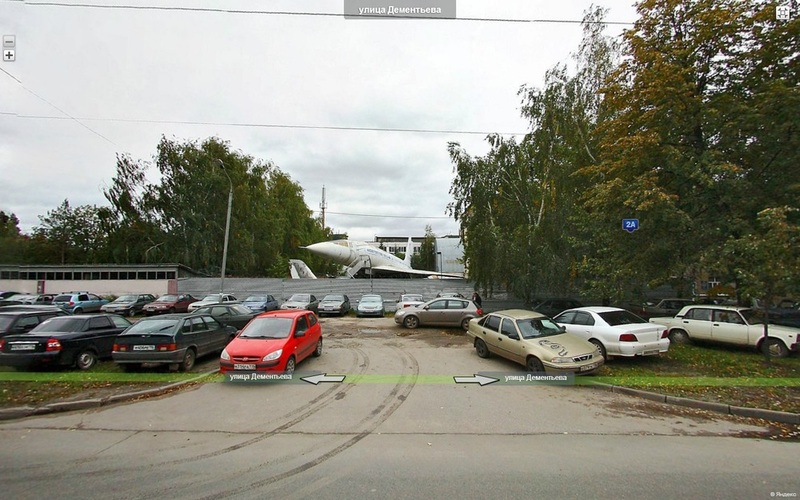 And by this link you can google street view the plane. Thanks to Nico. 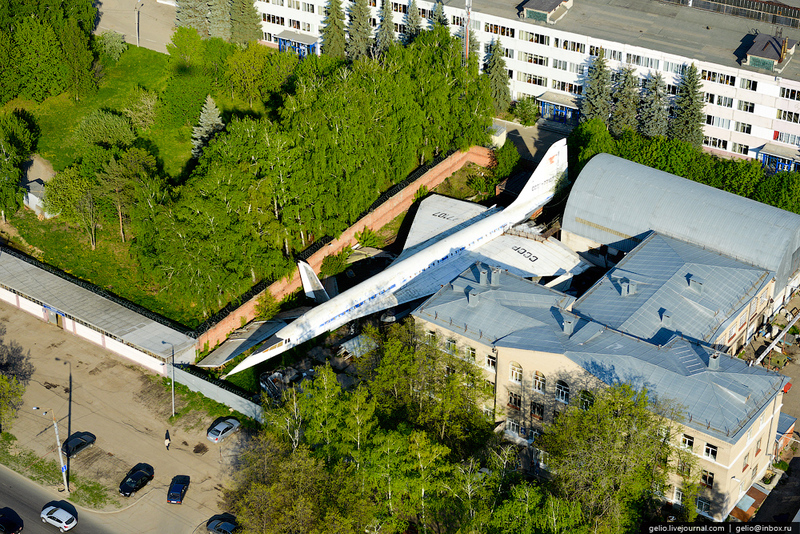 It’s an awesome looking plane.. but why would someone want it right next to their house? WHAT?!? How could you not? 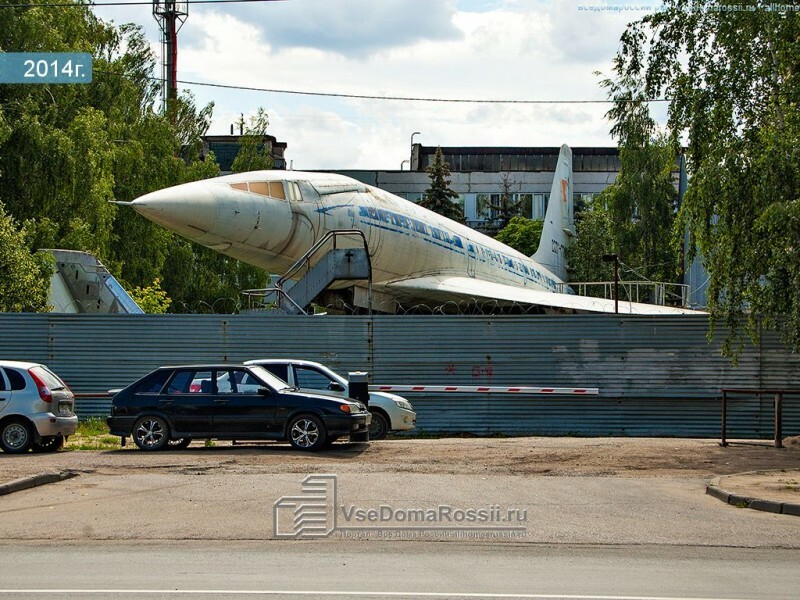 in one picture the nose is down, are they getting it ready to fly? It’s not hidden or abandoned. 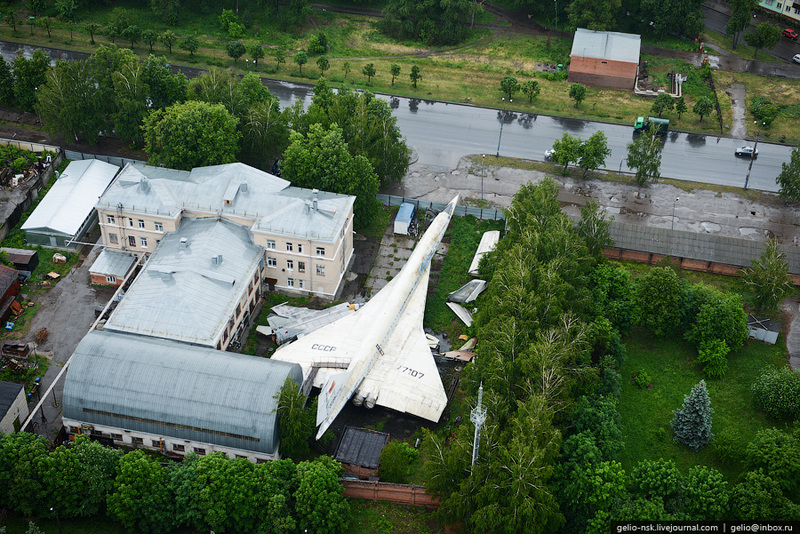 It’s on public display at the Institute of Aviation in Kazan. 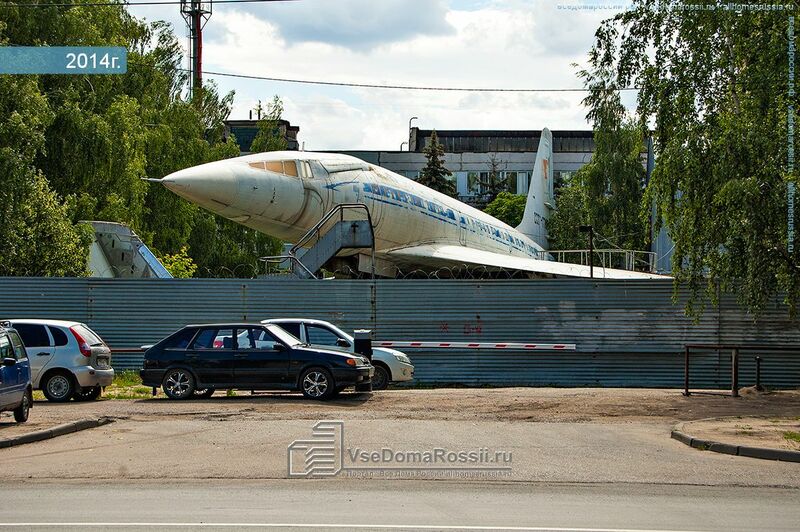 Notice the MiG next to it? is there one in texas?? 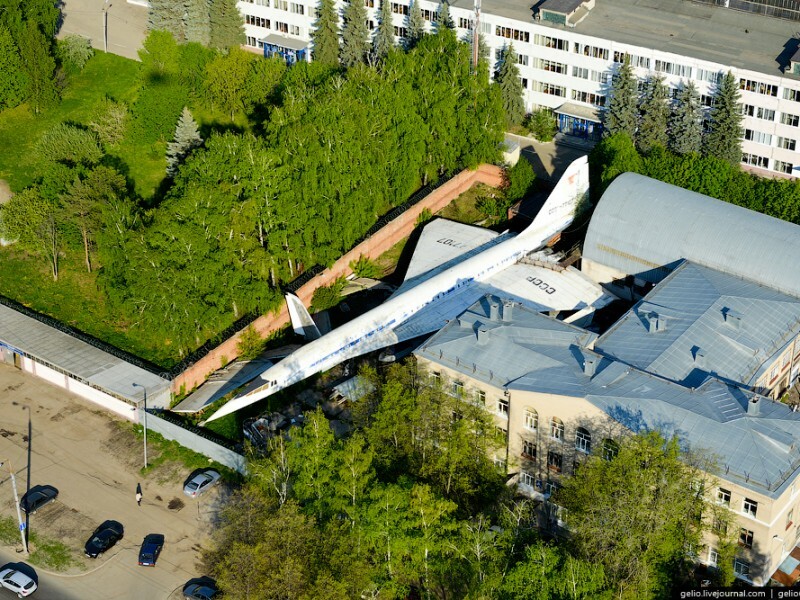 Can anyone tell me if it’s possible to get a look inside & around this plane? 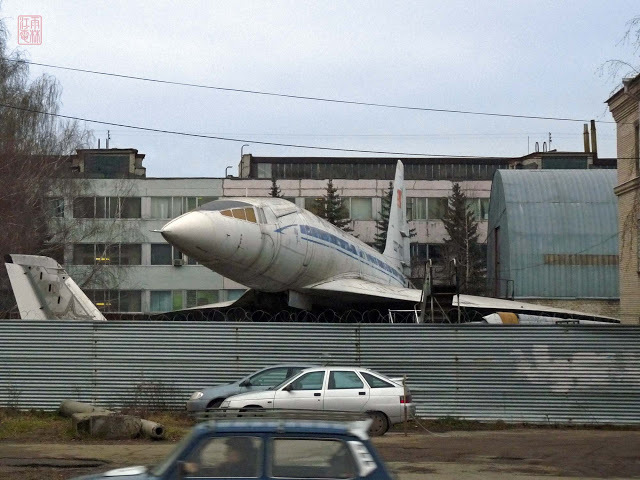 I’ll be back in Kazan at the end of the year, I’d be super keen to have a little tour of it. 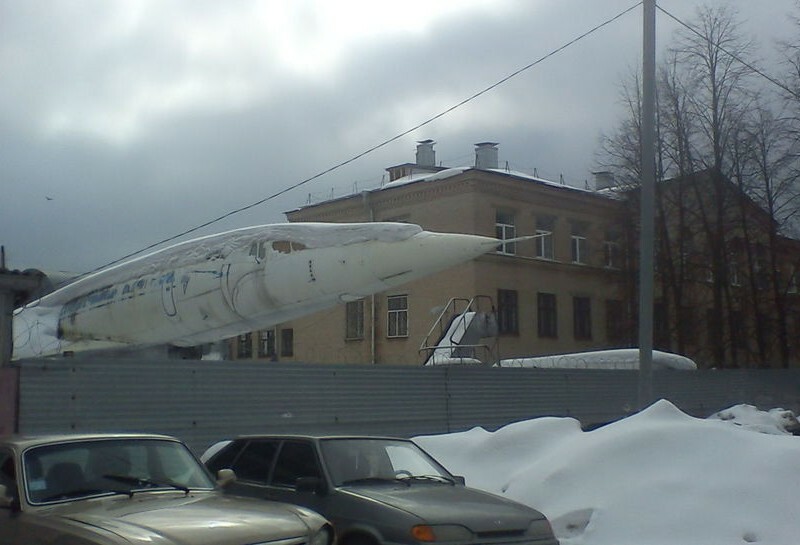 Merci d’avoir rassemblé toutes ces photos du cousin de Concorde, toujours un vrai plaisir à voir.Je suis fan des avions supersoniques précurseurs ! J’attends avec impatience les prochaines. 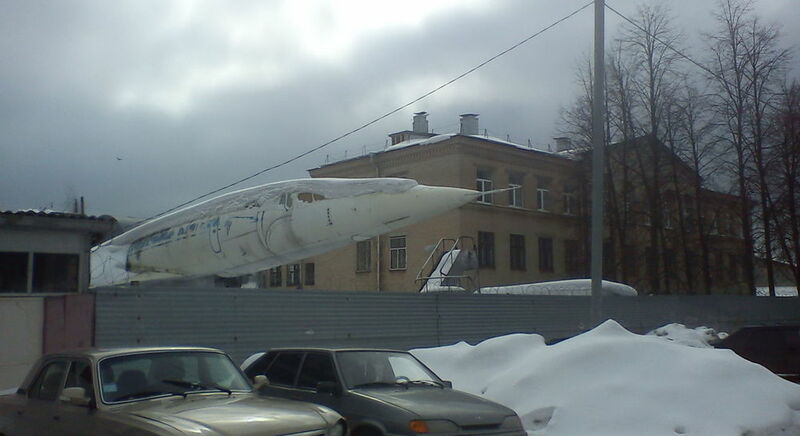 Is it possible to get access to this aircraft does anybody know? I’ll be back in Kazan soon and I would love to check it out. 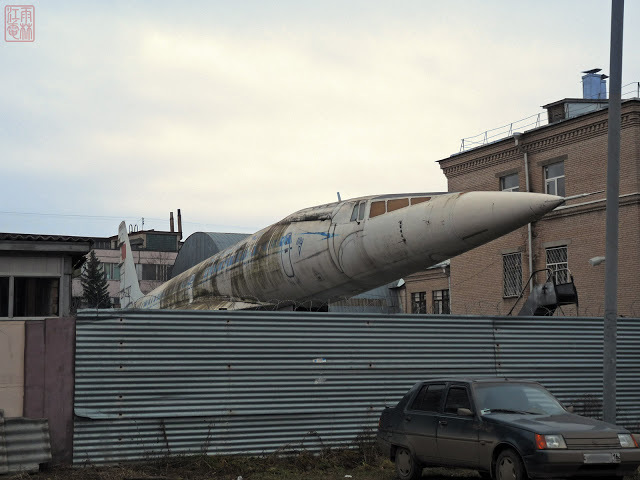 Le TY-144 CCCP-77107 enfin mis en valeur sur un piedestal pour le 50ème anniversaire du premier vol, 31-12-2018 ! 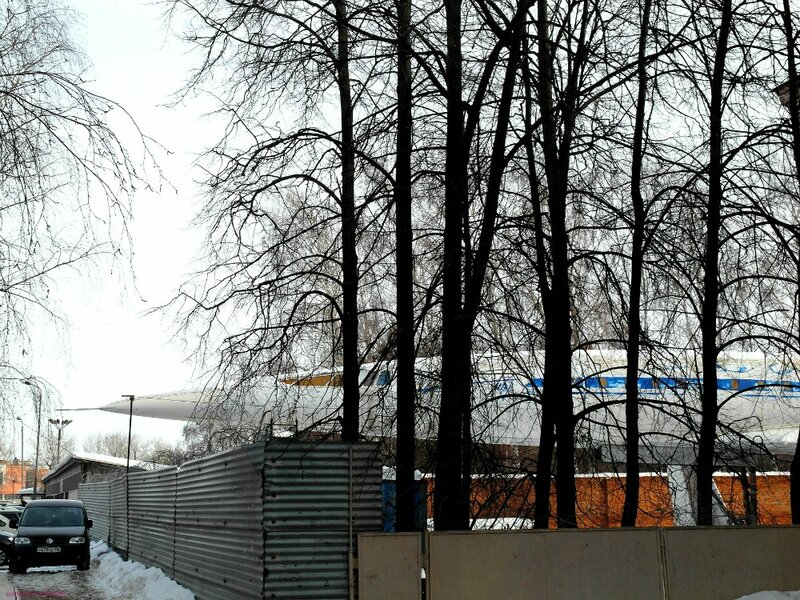 The TY-144 CCCP-77107 finally highlighted on a pedestal for the 50th anniversary of the first flight, 31-12-2018! How is that different to ‘good condition’ ?